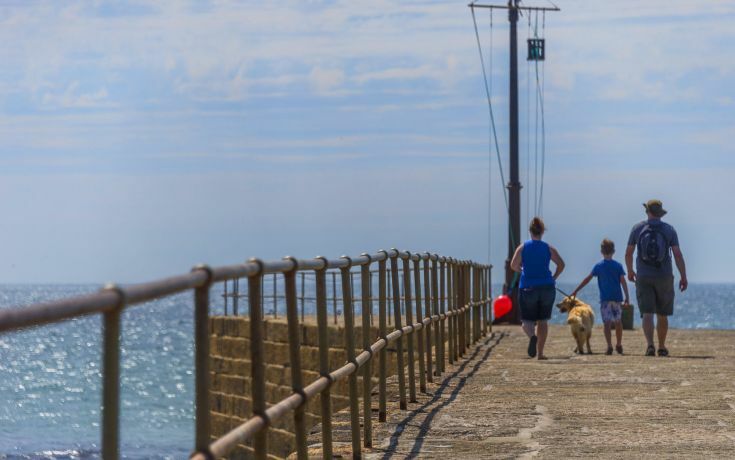 Cornwall welcomes the first signs of Spring in February and plenty of visitors who come to the county in search of a break from the everyday. 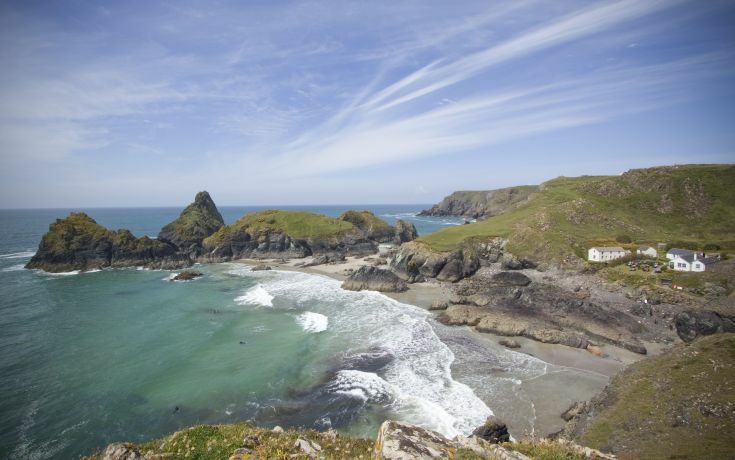 The rich heritage and culture of Cornwall bring visitors back time and time again. 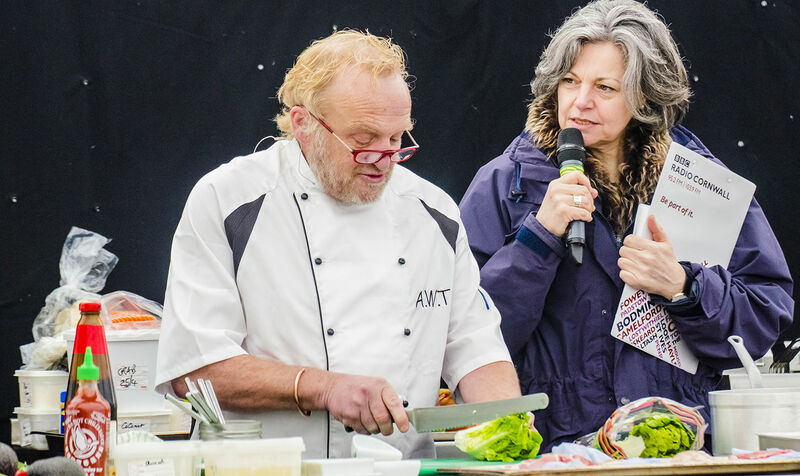 Porthleven hosts the best food festival in the South West. Join us on 20-21st April for the 10th festival! Explore the beach this February Half Term! 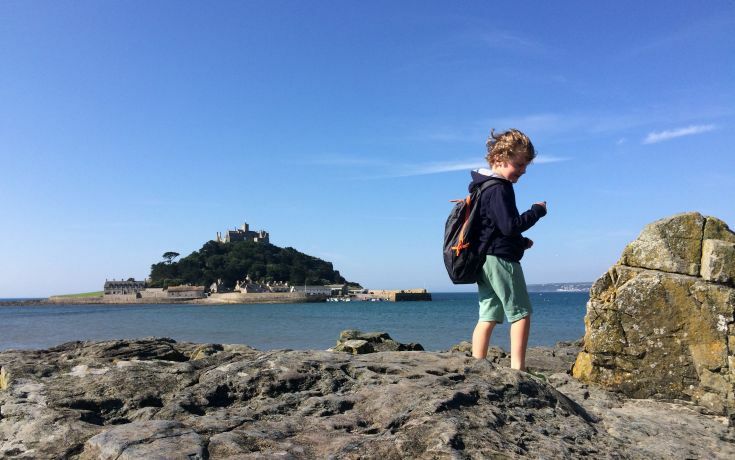 Try a winter family getaway in Cornwall this February Half Term! If you are out and about in Cornwall this half term there are plenty of exciting activities to keep everyone occupied. Enjoy pumpkin carving, frightful Halloween experiences and apple days! 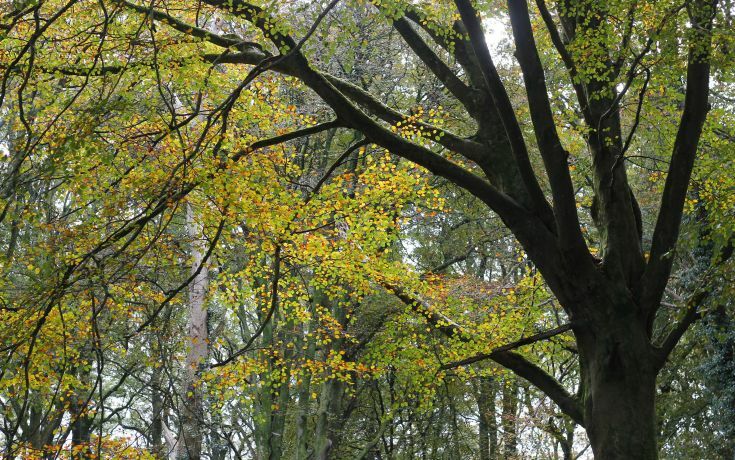 As summer departs the beautiful valleys, coves and forests of Cornwall display their autumn hues and it is the perfect time to get out and explore Cornwall. There is so much to do in August in Cornwall you can go out every day and see something amazing! Some of Cornwall’s wildest landscape exists just 20 minutes from Porthleven on the Lizard Peninsular. 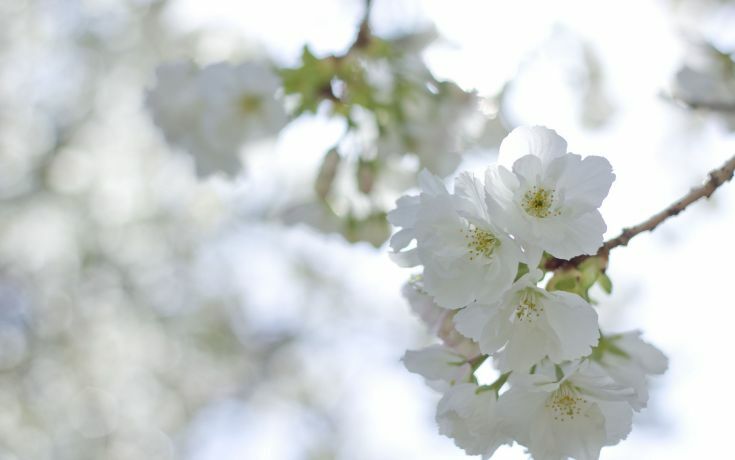 Easter holidays, for many, mark the start of Spring. 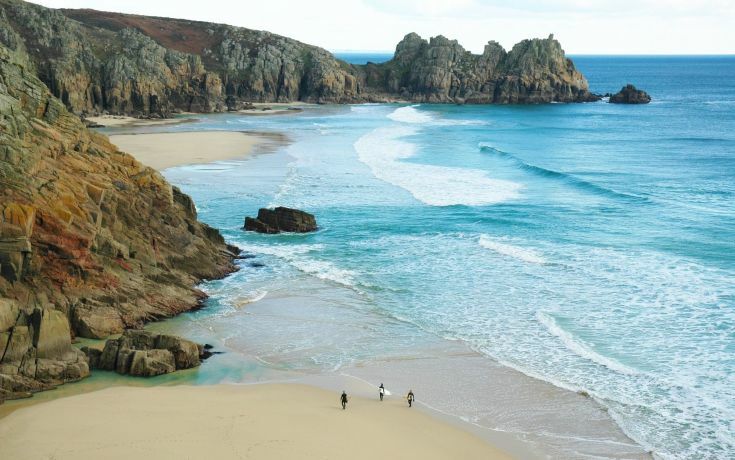 Warm early Spring sunshine brightens up Cornwall's beaches and longer days mark the end of Winter. Oh January! The Christmas cheer is over, it’s cold and rather dark and you start thinking about your next holiday. 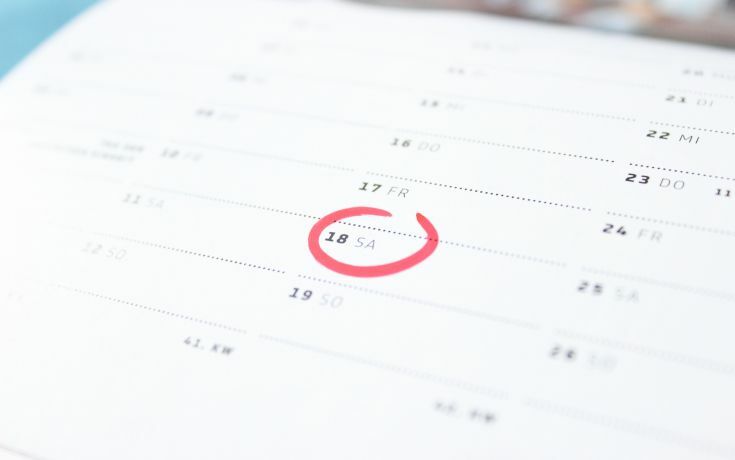 Well, we thought it would be useful to have all the holiday dates at your fingertips. Welcome to Cornwall’s Poldark Country! Once again we delve into the dramatic scenes in the life of Ross Poldark and Demelza Poldark in the BBC adaptation of Winston Graham’s Poldark novels. 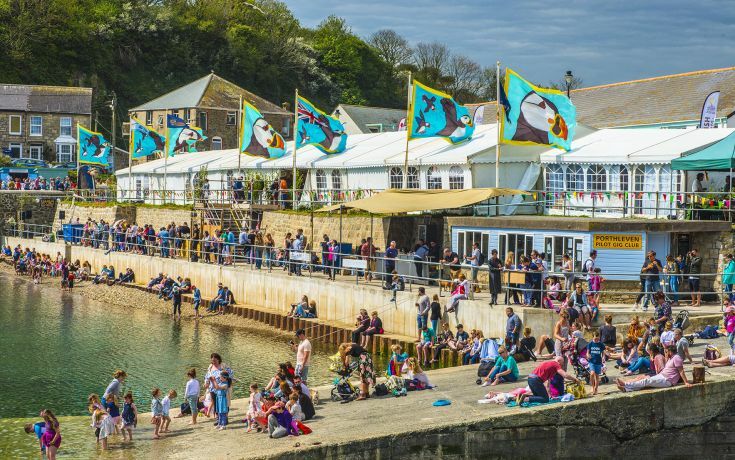 Celebrating Cornish identity, food and drink is something Cornwall does really well! Plus with our outdoor lifestyle and beautiful surrounding coastline, there is an abundance of sporting events too. 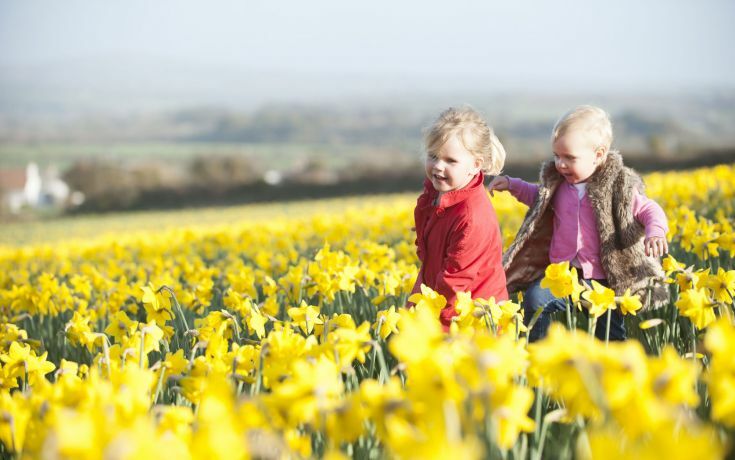 With the days getting longer and weather getting warmer, Easter marks the start of Spring in Cornwall. 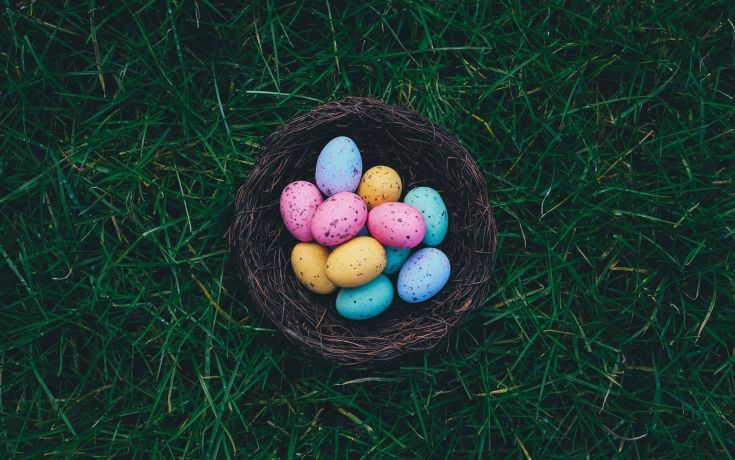 Outdoor activities and Easter egg hunts are plentiful on South West Cornwall coast. 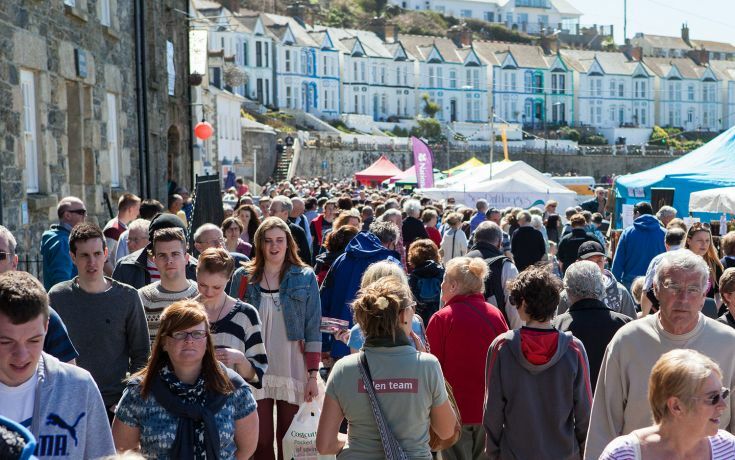 If you are coming to Cornwall this Easter, we got a pick of the best events and activities near Porthleven. 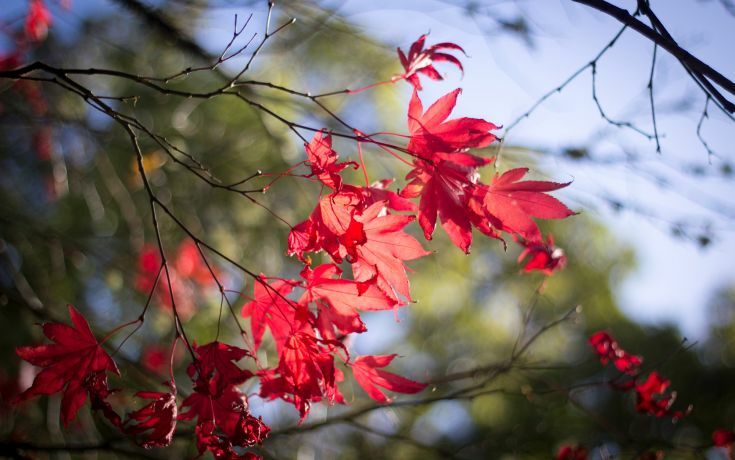 It is chilly outside, but February can see some beautiful crisp winter days in Cornwall. If you are visiting our shores this half term, here are some family friendly ideas for things to do.